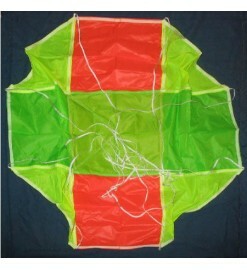 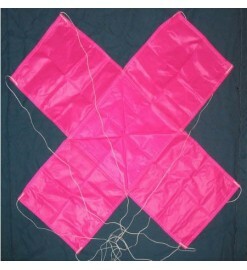 Nylon and plastic parachutes for any size of rockets and for drones. 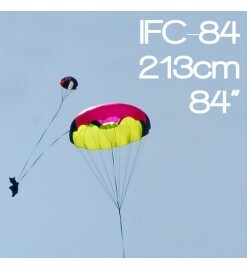 Parachutes There are 43 products. 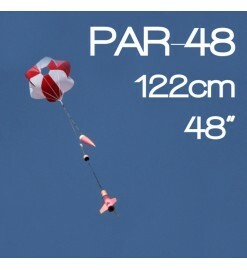 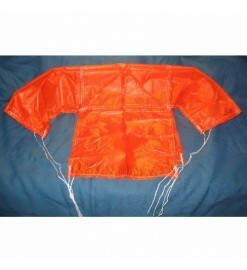 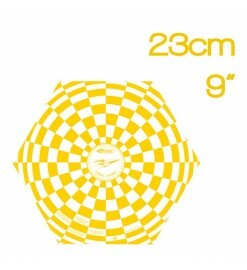 Parachute PAR-48 - Public Missiles Ltd.
Multi-panel high-strenght ripstop nylon parachute for rockets, drones and other aircrafts, with nylon shroud lines. 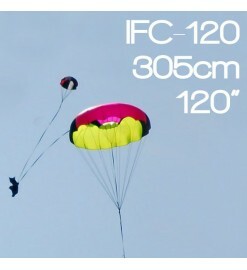 High drag coefficient design. 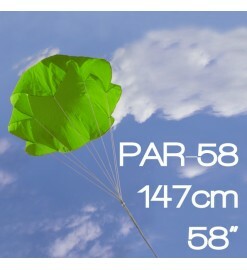 Very strong and designed for high stresses. 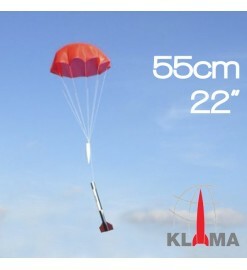 Ideal for high performance high power rockets.